We all have days when driving on the road seems extra stressful. In situations like these, you must remember to control your emotions as your safety, as well as the safety of those around you, are at risk. So, here are 5 tips to help you take the edge off enjoy a wonderful, pleasant and productive experience when you drive. Being late for work or an appointment is bad enough, but getting stuck in traffic will make most people blow their top. Use Waze to help you navigate through roads with less traffic, or make a habit of leaving up to a half hour early. 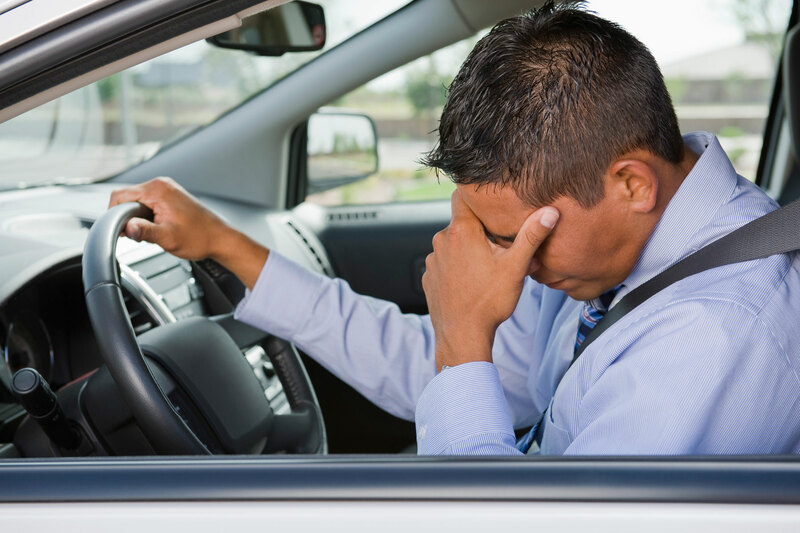 Putting your mind at ease will help avoid stressful situations that may trigger road rage. Take a deep breath, hold it to a count five, and release. Do it several times to reduce the tension gripping your body. Breathing exercises help to release the tension in your body, and help you calm down in a sticky situation. Put something in your car to use as a stress reliever. Stress balls work especially well. You can also try memorising poetry or listen to a podcast. You can also think of pleasant colours such as blue, green to evoke a feeling of calmness. The main idea is not to let your stress take control of your actions. Put a CD with relaxing music, or a playlist with your favorite calming music (or even rock songs if that’s what works better for you). Music has a great soothing effect on keeping stress at bay. Hum or whistle to your favorite tune and sing your stress away! Post positive notes all around your car; on your dashboard or on the wheel. The message you can write for yourself can include, “Calm before all.” or “Think before you act.” Studies have found that spreading the positivity around will help you keep calm in stressful situations. Did these tips help you keep calm? Leave a comment below!